We hit the ground running this semester with our Junior Kairos Retreat - and we have all been praying for the students, chaperones, student-leaders, and facilitators as they experience this wonderful opportunity to press pause in their very busy lives and focus on their spiritual health. This week also was a time for our teachers to finalize grades from Semester 1 exams. We were able to open the Parent Grade Portals today as planned, and even printed and mailed out all report cards today as well! 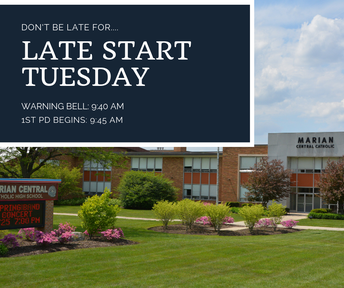 A new semester can be a new beginning for our students. It's a fresh, empty gradebook page for teachers and students alike. What a great opportunity to start over - or remain on a successful path. We wish everyone a joyful new year and successful second semester! 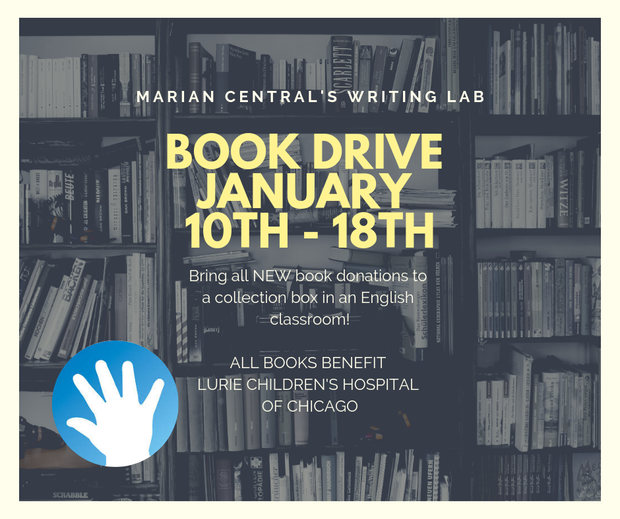 BOOK DRIVE ALL WEEK - Bring a new book to donate to Lurie's Children's Hospital! 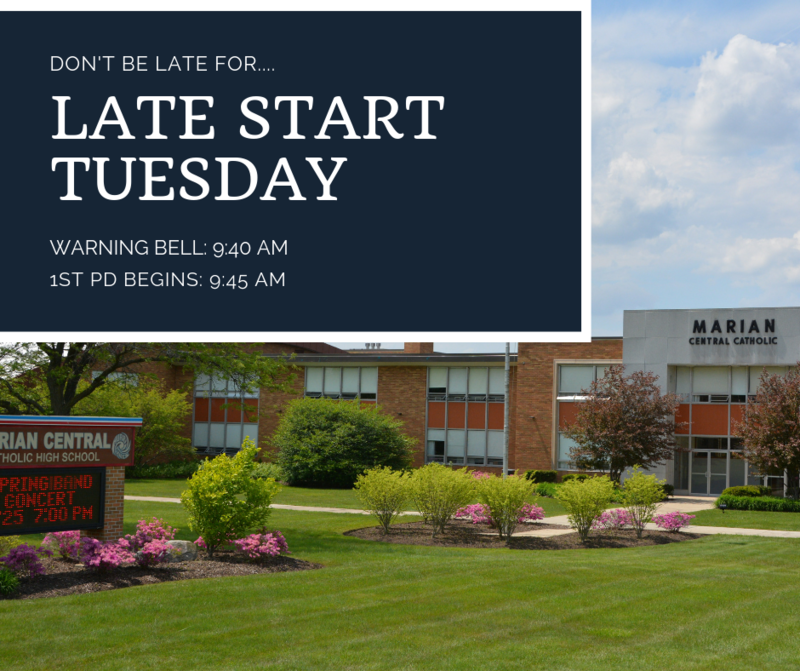 8:55 am: ALL SCHOOL MASS in Landers Pavilion - ALL ARE WELCOME! 5:00 pm: JV/Var Wrestling vs Prairie Ridge - SENIOR NIGHT! Friday, January 18, 2019 - Spirit Dress Down Day! 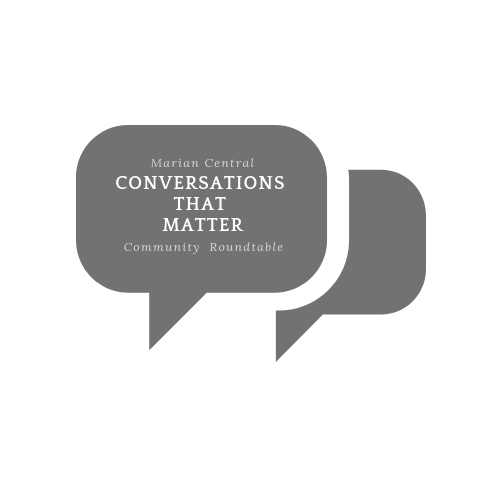 Please JOIN US for this very important Conversations that Matter! As you've probably seen reported in the news recently, vaping amongst teens has DOUBLED in the past year! As medical research catches up to usage (and longer-range data is collected) there is clear evidence of not only grave health consequences but also behavioral and developmental side-effects as well! 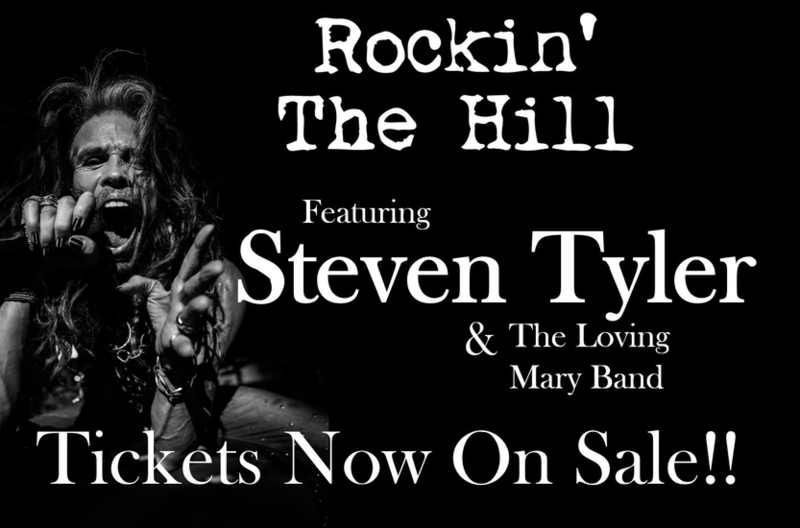 Bring your family to learn what to look for, what the most updated medical findings report about this highly addictive behavior, and how to best promote the health and well-being of our students. In a previous Friday Focus, we shared photos/signs of what to look for regarding e-cigarettes. If you find packaging or anything suspicious - please have that conversation with your student! Even if a student is 18, any vaping or related paraphernalia on school property is against school policy and will result in an immediate out-of-school suspension plus a Saturday detention. Illinois Tax Credit Scholarship Program: An Opportunity for ALL! In 2017, Illinois lawmakers passed the Invest in Kids Act, which has the potential to provide students from low-income and working-class families an opportunity to qualify for scholarship money to help fund the children’s tuition at a K -12 school of their choice. There are two steps to this application process. Visit the Empower Illinois website beginning Tuesday, January 15, 2019 at 7:00 pm Central Time to “reserve your place in line.” Soon after, you will receive an email providing instructions about setting up your student portal. Starting Friday, January 18, 2019 families can then access the application through your student portal. Empower Illinois will begin awarding scholarships as early as January 28, 2019 and will continue through the beginning of the 2019-20 school year, or until the available funds are depleted. 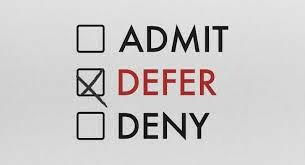 There’s a word that begins with the letter “D” that strikes fear and uncertainty into the hearts of every high school senior who sees it when reading admission decisions from colleges they’ve applied to. It’s a word young people today don’t usually hear. It’s meaning is nebulous and often misunderstood. 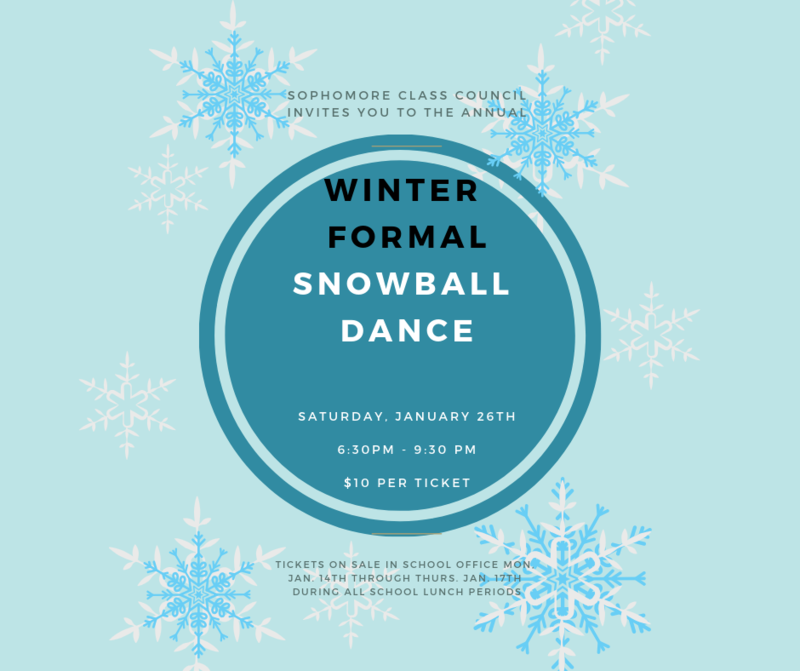 Ticket sales ($10 per ticket) will take place during all lunch periods from Monday, January 14th through Thursday, January 17th in the school office. Please purchase tickets early to avoid last-minute lines, as the office staff will not issue hall-passes.